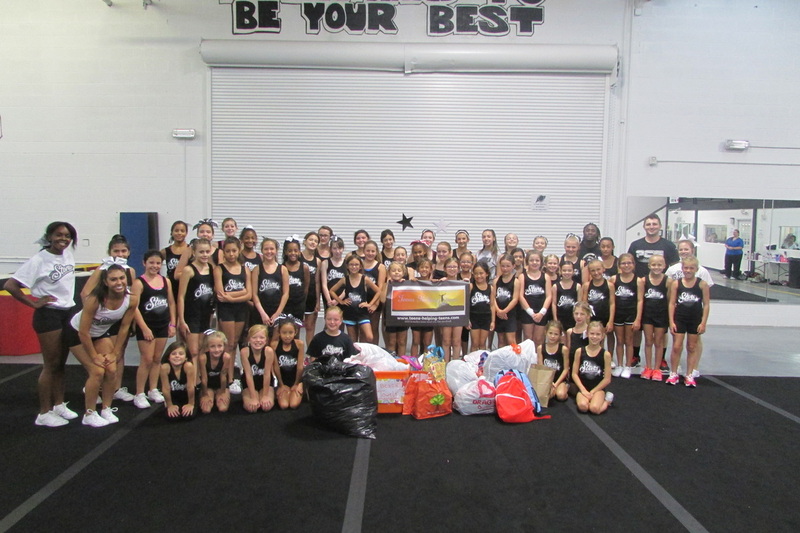 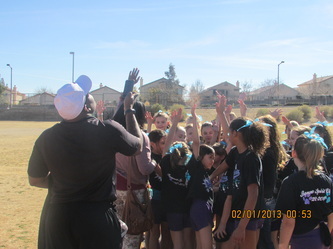 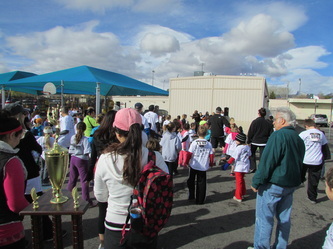 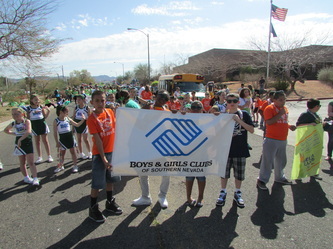 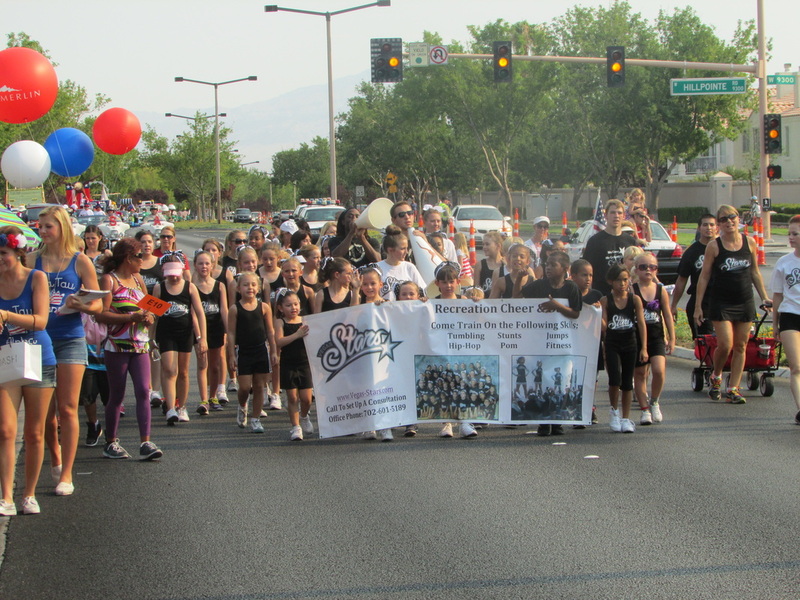 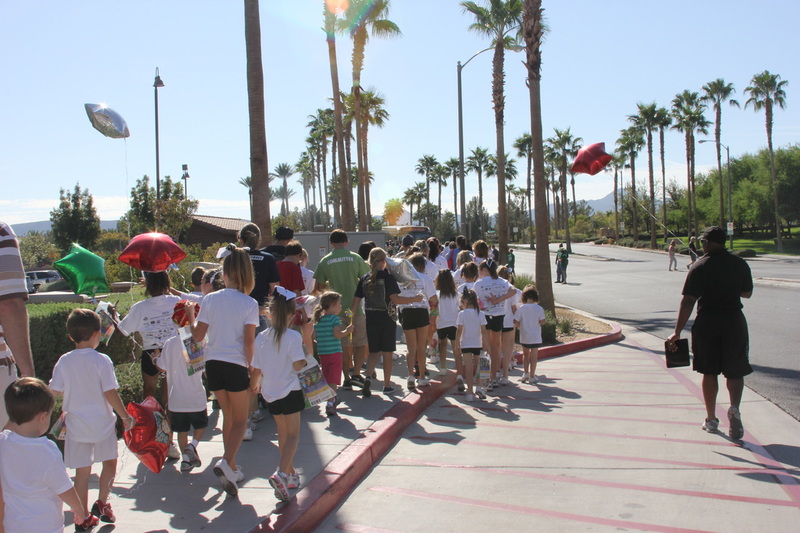 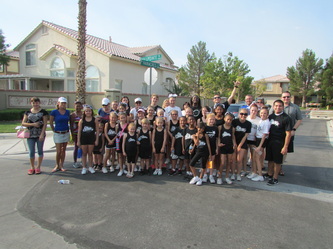 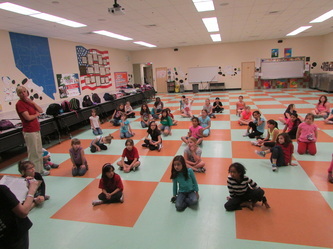 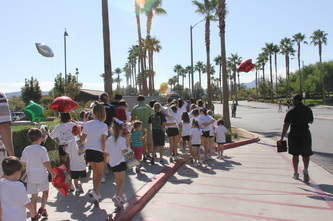 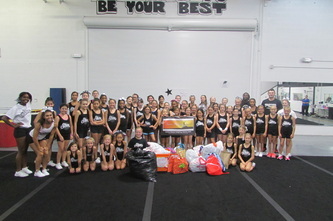 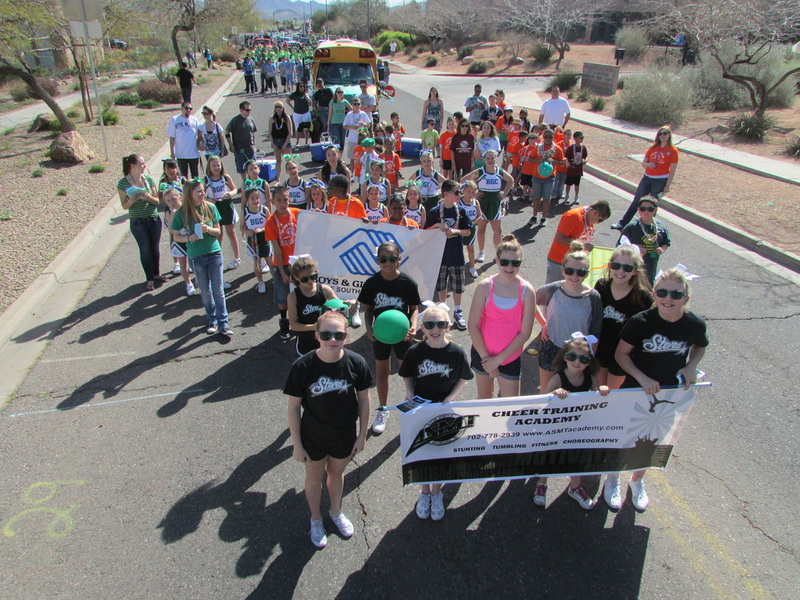 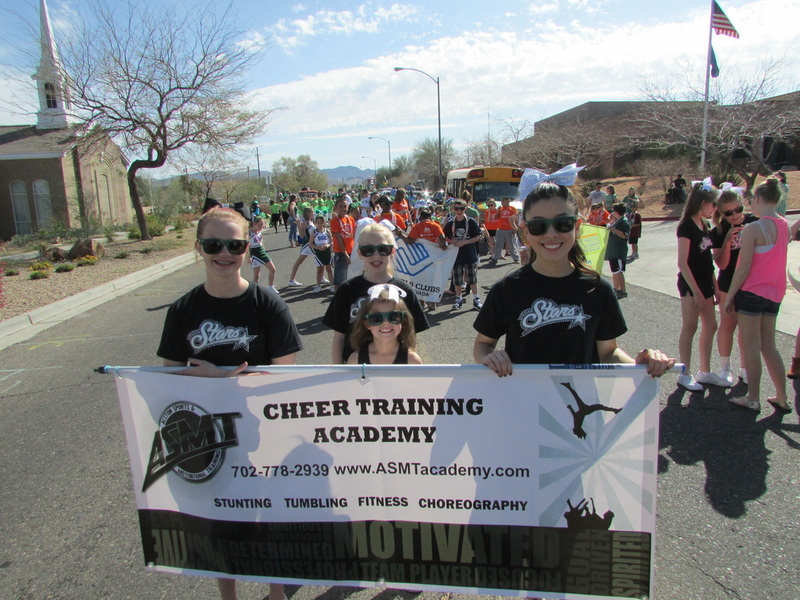 ASMT created our Community Outreach Program to promote School/Community Spirit, Team Work, & Youth Leadership to students around the Las Vegas/Henderson area. 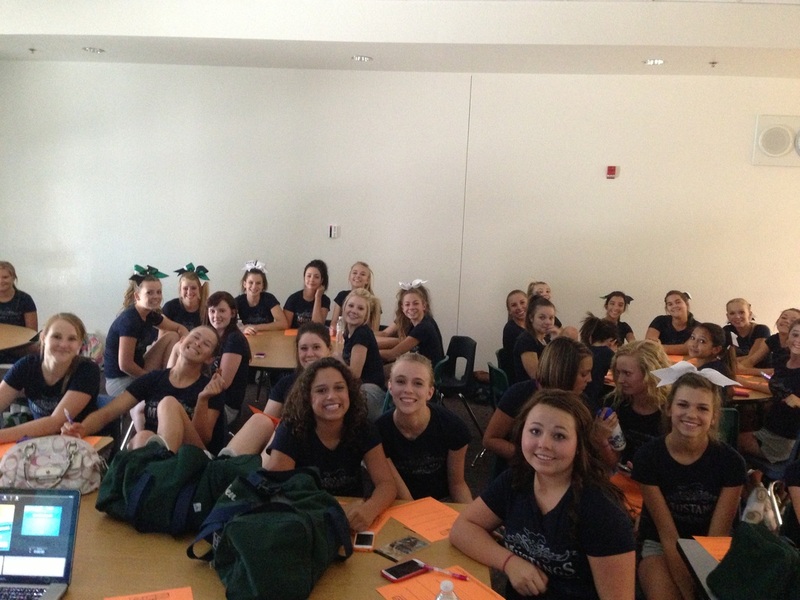 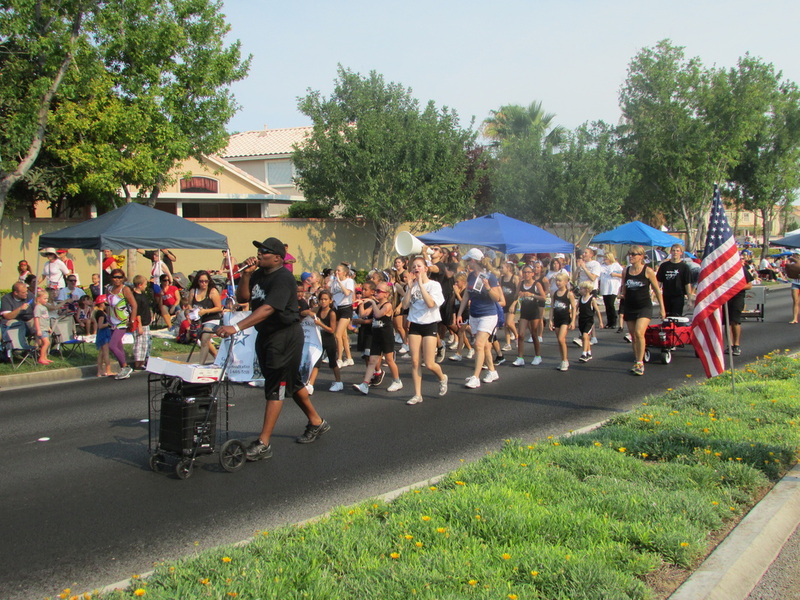 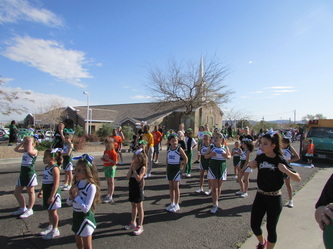 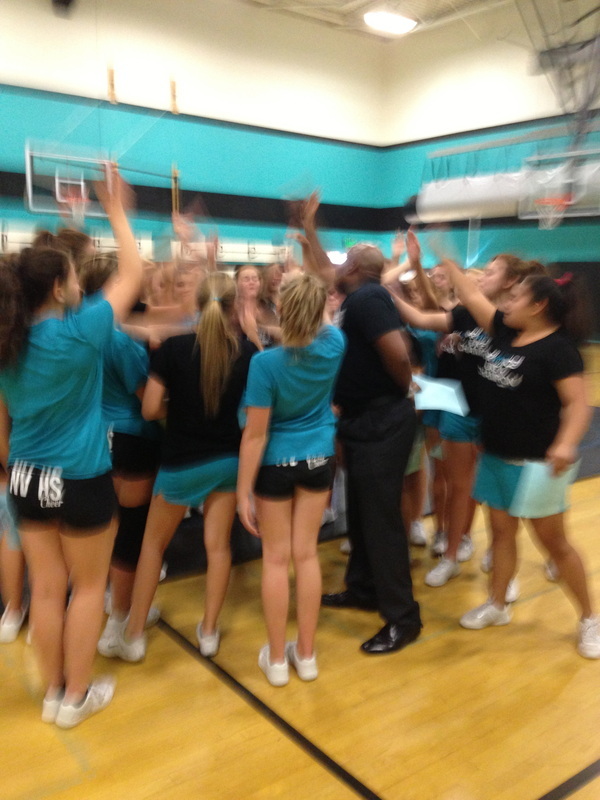 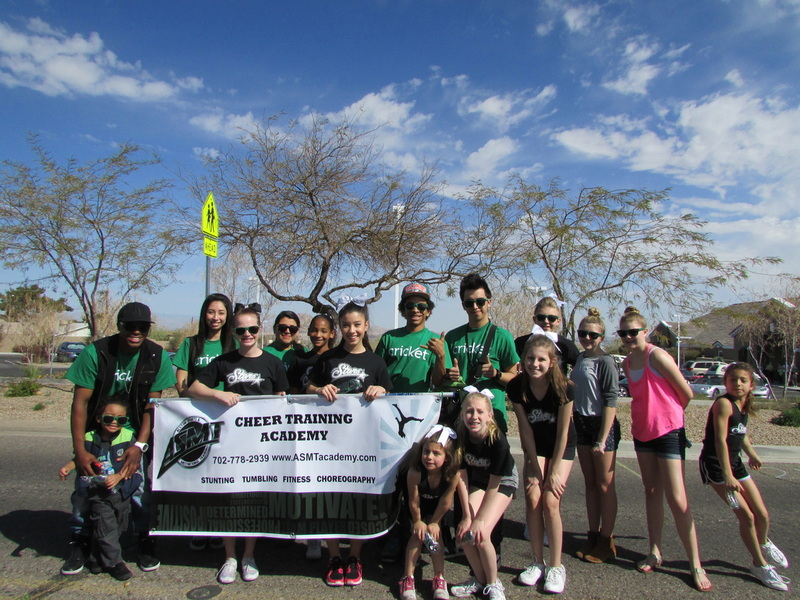 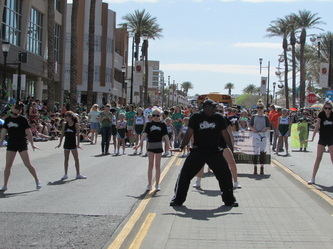 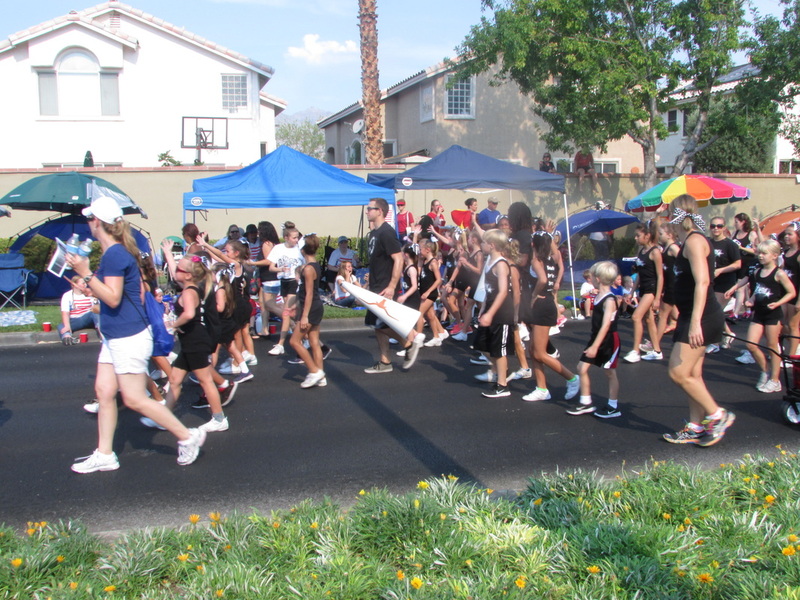 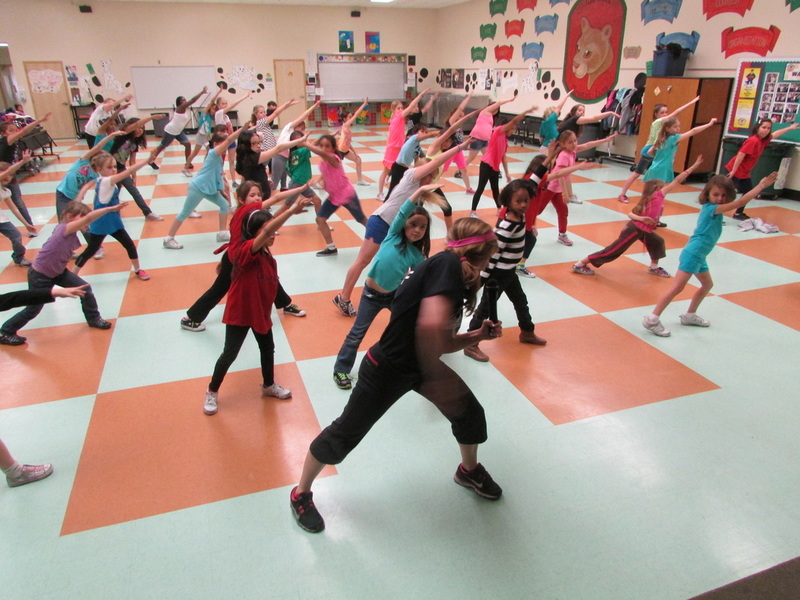 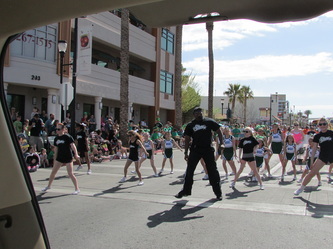 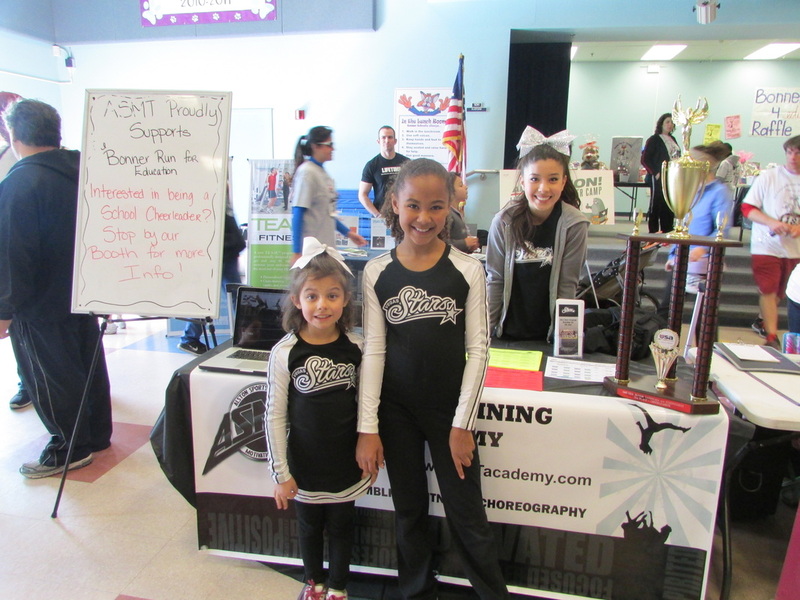 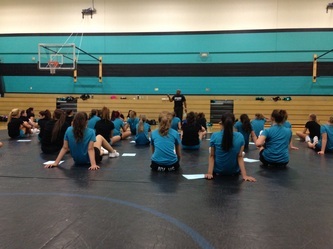 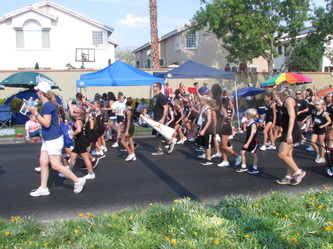 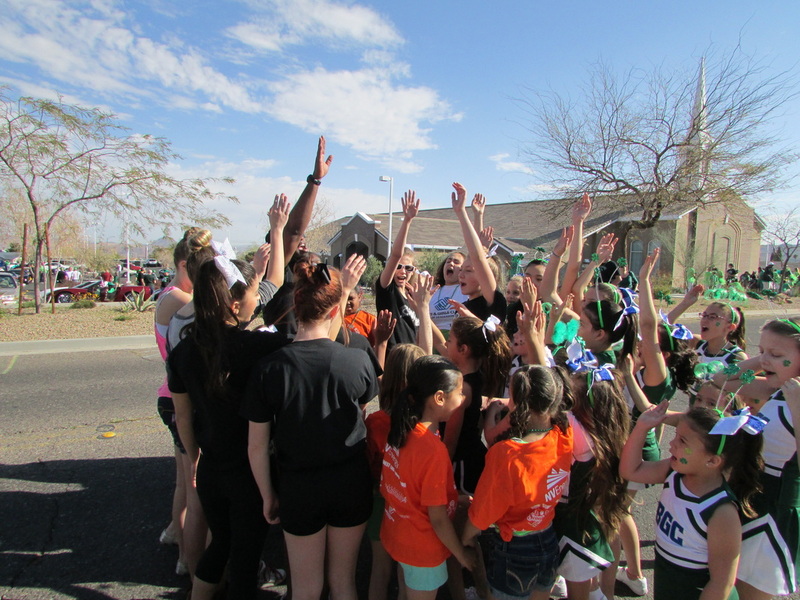 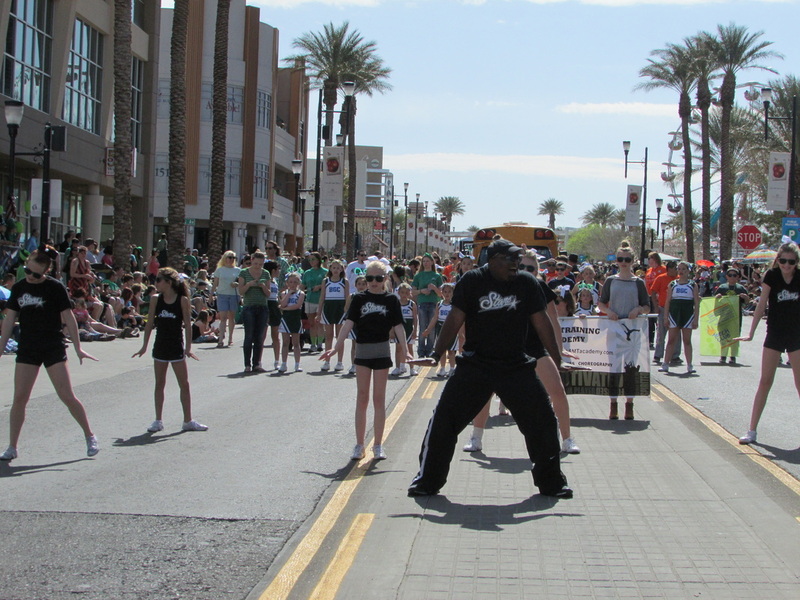 ASMT provides Professional Cheerleaders to lead Pep Rallies, Flash Mobs, or to Cheer on Walkers at School Events. 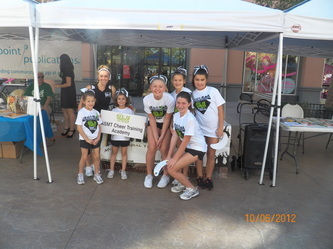 If your a Community Organization or PTA President and your interested in having fun, energetic, & positive Cheerleaders to provide Spirit & Excitement to your next event, then Contact us at the information below. 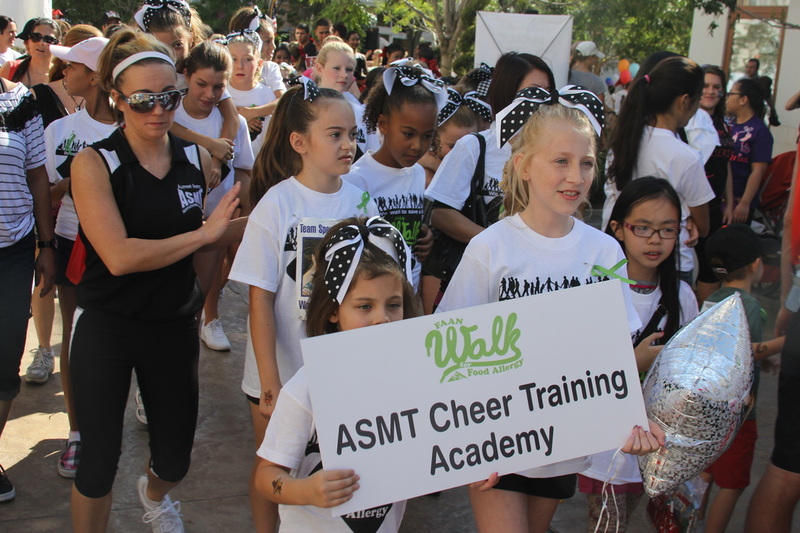 We would love to discuss your upcoming event and how ASMT can help. 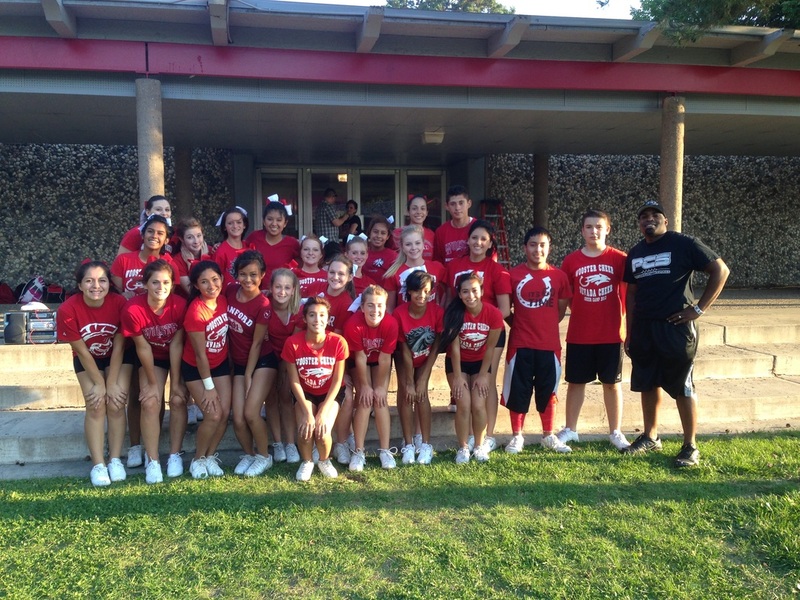 If you would like to have ASMT Cheerleaders Come to your Event, please contact us with event details. 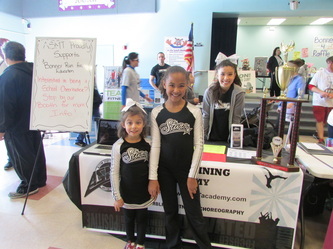 Photos of ASMT Community Out Reach Events.